Coimbatore : An accused in the assault case of the brother of 19-year old victim in the sexual harassment in Pollachi, was Friday given to CBCID Custody for interrogation for four days. 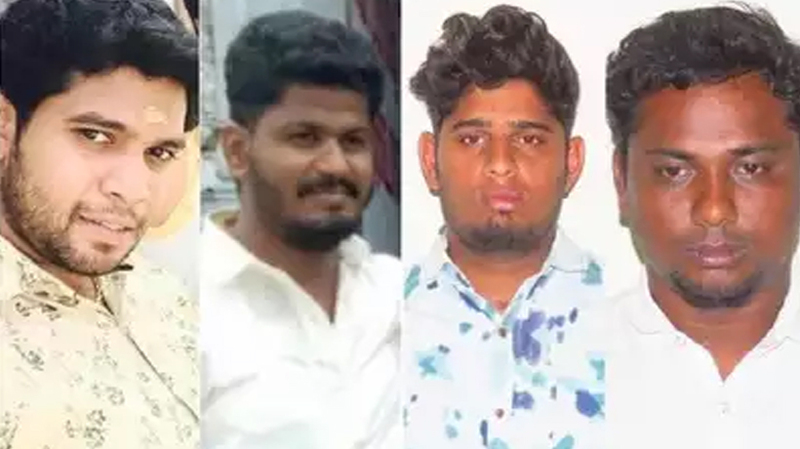 The accused, Manivannan, who was absconding for the last one month, had surrendered before Chief Judicial Magistrate (CJM) S Nagarajan on March 25 and was remanded till April eight. Manivannan aka Manikandan has filed a bail petition yesterday with the court, which refused to grant bail. Meanwhile CBCID, which is probing the case, moved a petition this morning in CJM court seeking 11 days custody for interrogation. However, the magistrate allowed the agency to take the accused for four days and directed to produce before him by evening of April one. Accordingly, Manivannan was taken by CBCID.